So, you don’t know nothing about Hadoop and want to have just a simple picture of it? This post its for you! So, you have a lot of data (TBs or more), spread all over the place sometimes structured sometimes not structured and you want to query these data. You are thinking by now, I will need a lot of power to query data “organized” like this. 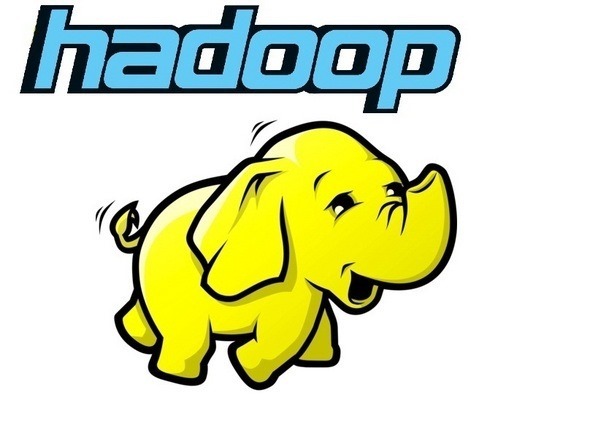 Yes, you need, you need Hadoop and all the Big Data techs around it. You have a system (that can be logically organized in cluster >> racks >> nodes) with several components to handle distributed processing and files between a lot of machines. You have, between others, HDFS, a distributed file system, and an implementation of the Map Reduce pattern. So, by now you have a Distributed File System and an engine of tasks and jobs to run applications implemented using the Map Reduce pattern. Yes you are right. – Hive (“The Apache Hive™ data warehouse software facilitates querying and managing large datasets residing in distributed storage.”) – some examples from Apache? More SQL like but it is not SQL as we know it. – Others –The are other projects and languages but for a introduction I think these 3 shows different ways of querying the data. You install Hadoop, you will have an HDFS and Map Reduce engine. For querying the data you can develop yourself code or you can use languages like (PIG, HIVE, JAQL, …) to handle all the Map Reduce stuff behind the scenes. Yes, all the querying from these languages are always translated to tasks which run Map Reduce patterns, you don’t have to worry about the Map Reduce implementation, that is why its fast and your processing and data could be spread over thousands of machines! Bad Behavior has blocked 72 access attempts in the last 7 days.